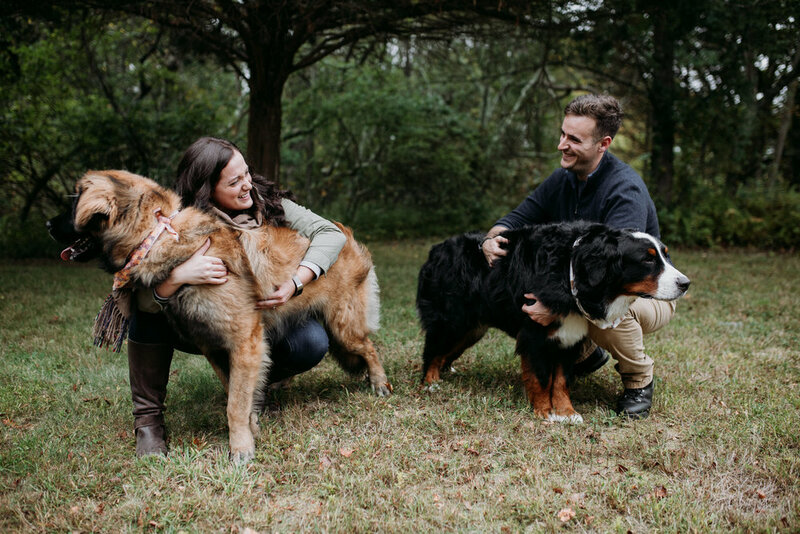 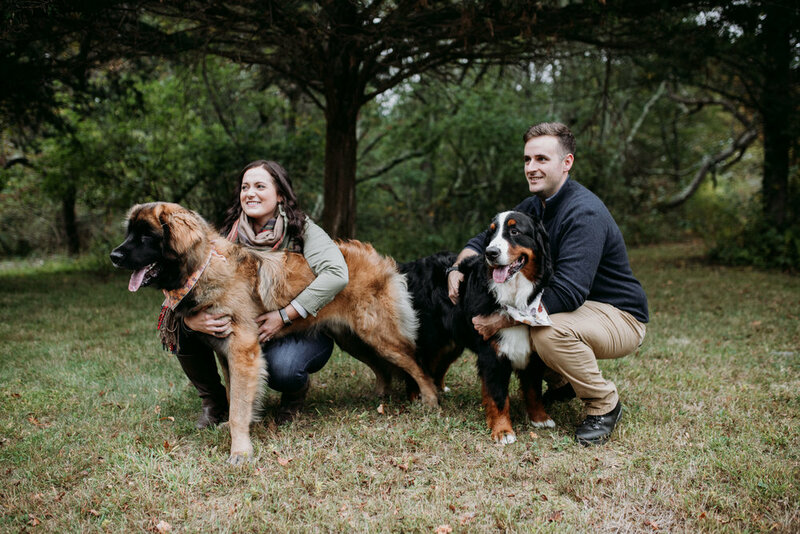 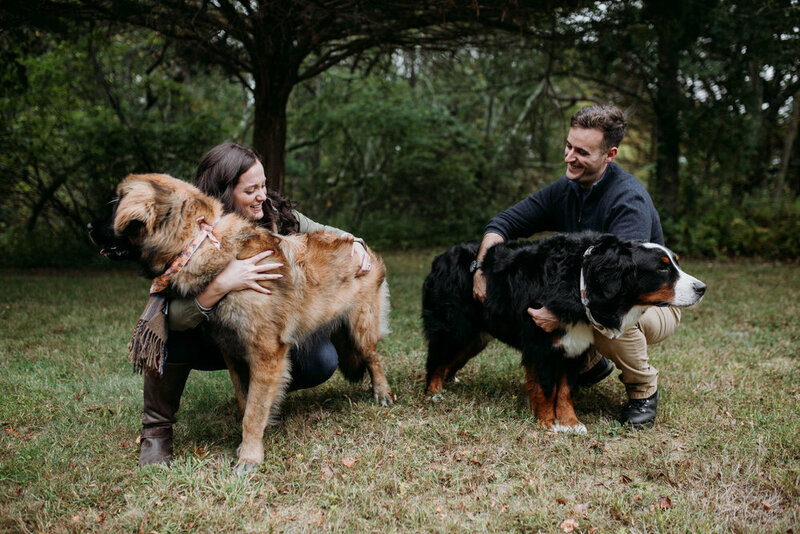 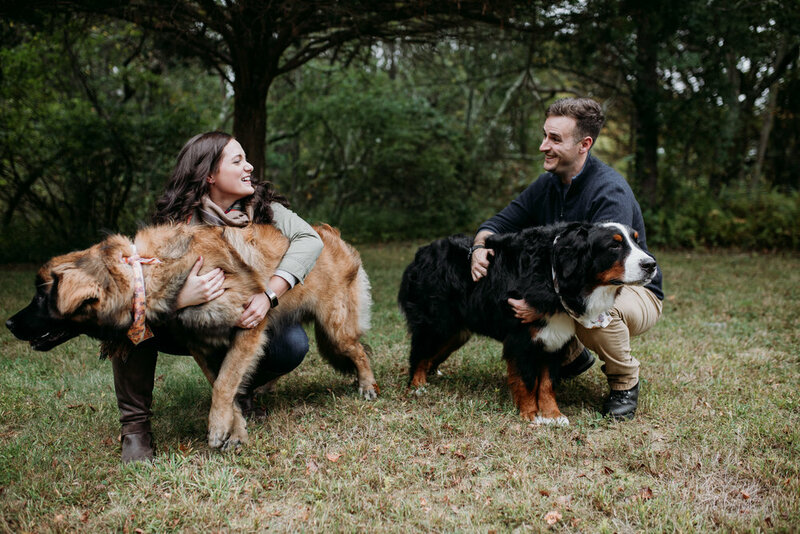 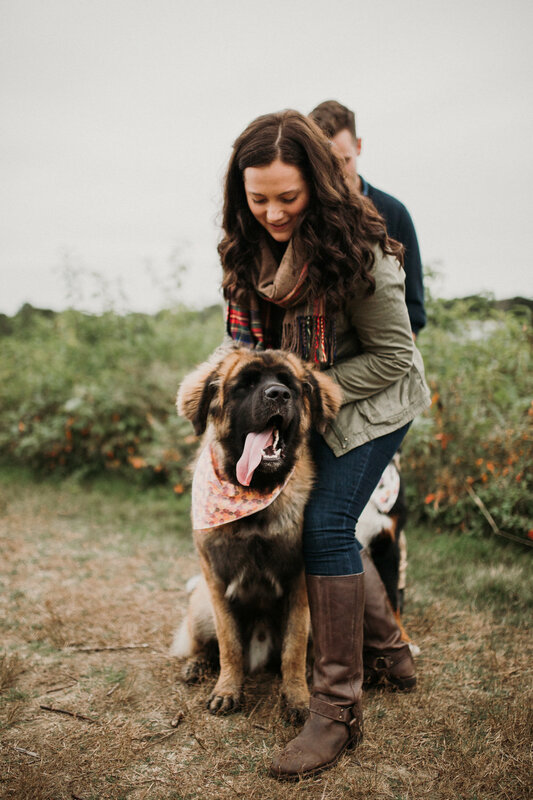 Something Old, Something New, and Big Dogs... — IDLEWILD PHOTO CO.
the most fallish feelings with this gorgeous family. 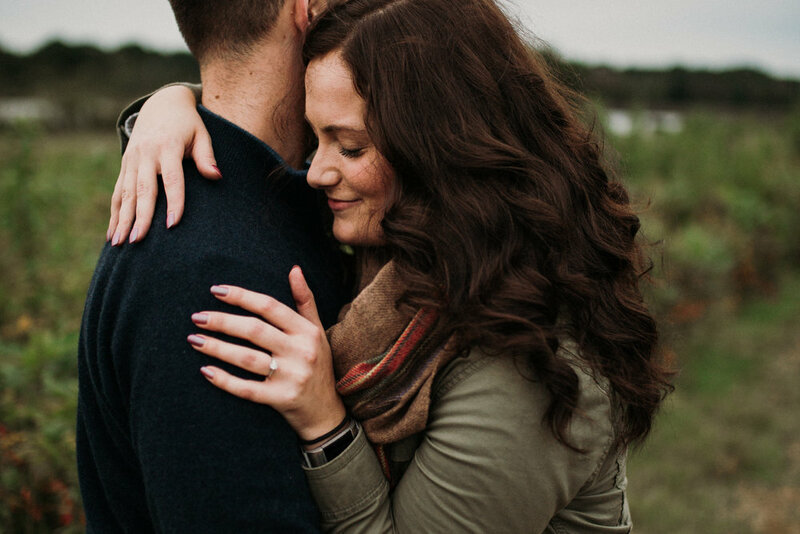 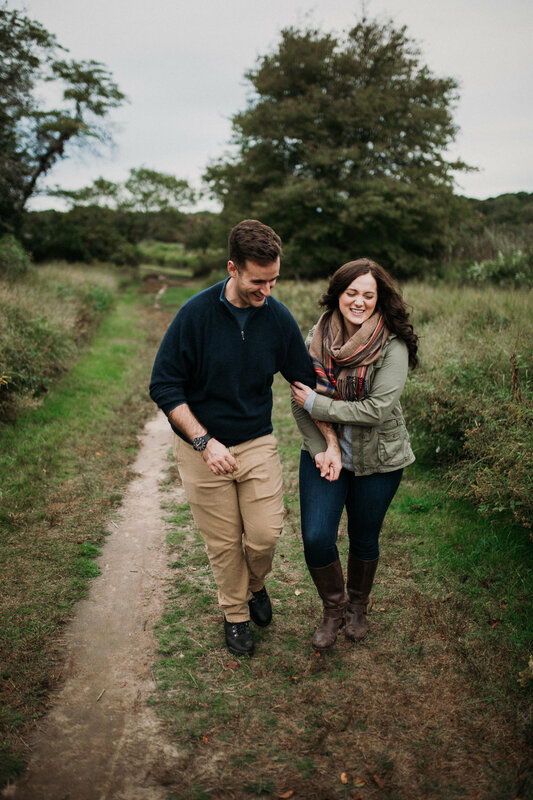 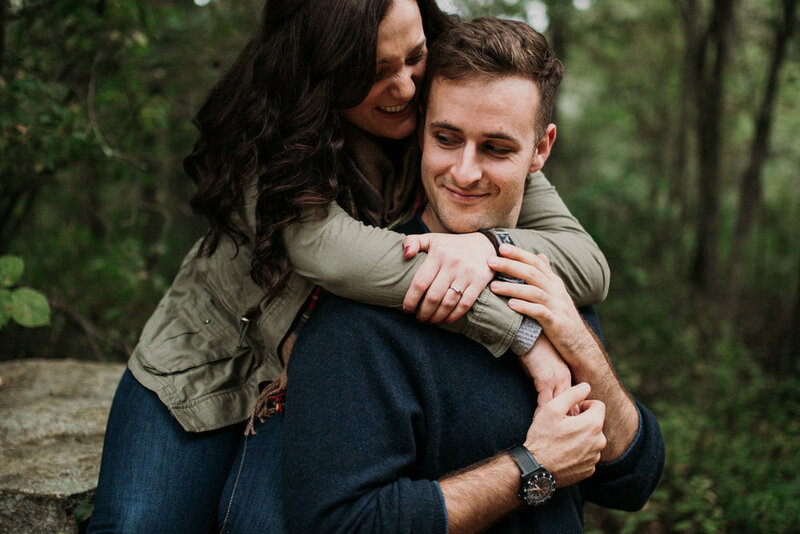 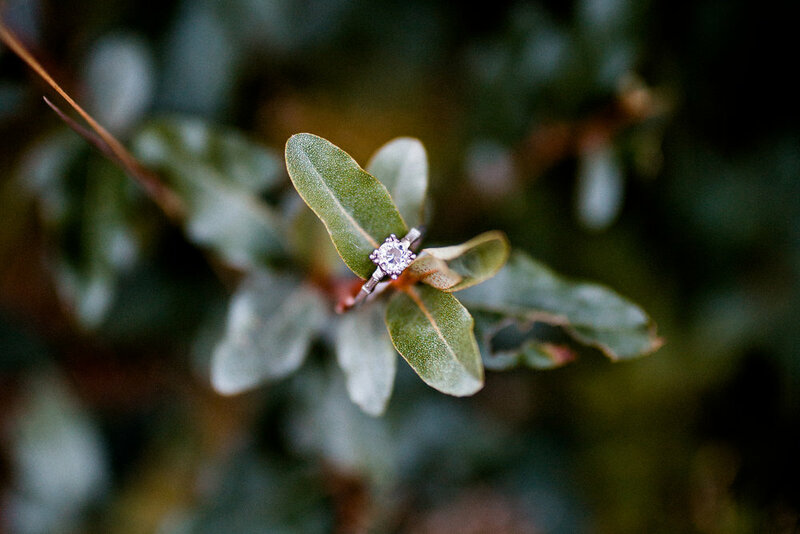 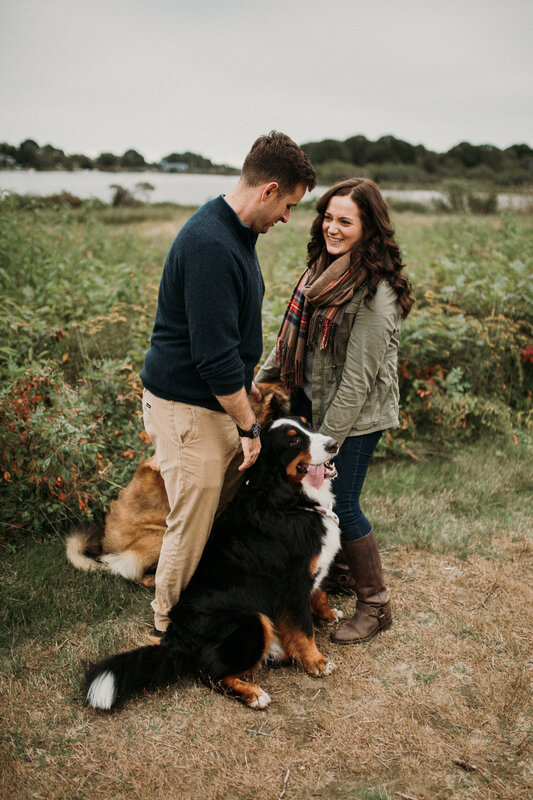 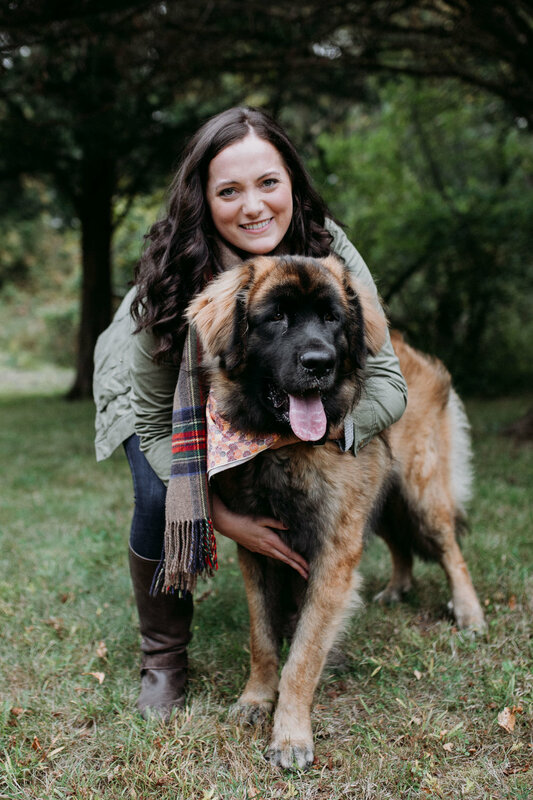 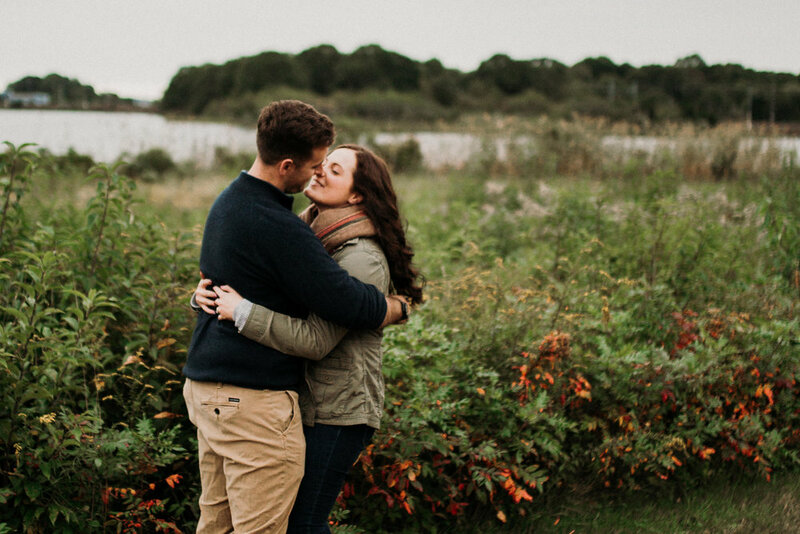 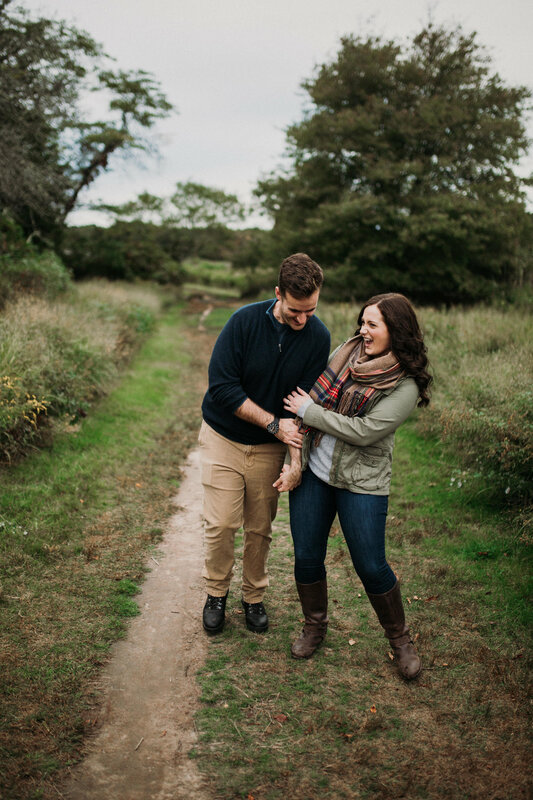 can everyone please bring their dogs on engagement shoots? 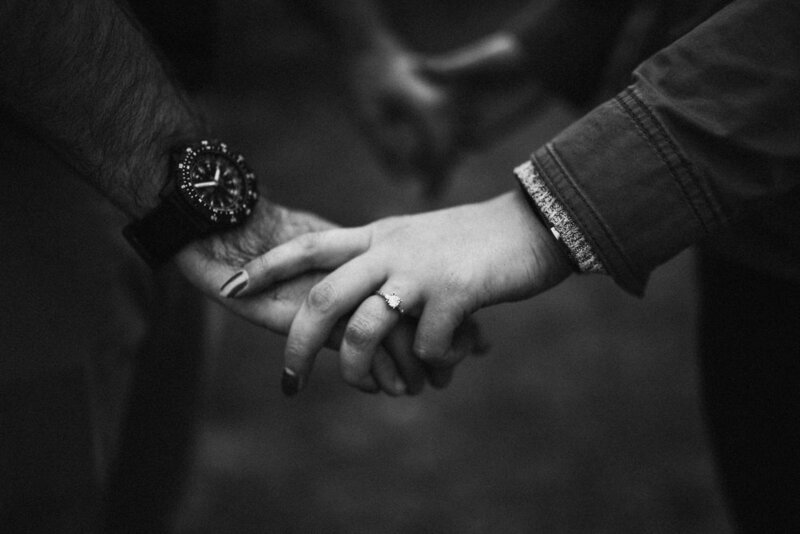 thanks, bye.